Board Certified in Family Law by the Texas Board of Legal Specialization. She received her Doctor of Jurisprudence from Houston College of Law, formerly South Texas College of Law and was admitted to the State Bar of Texas in 1985. After serving as a Prosecutor with the City of Houston, she founded Allison Jones & Associates, PC. and has been practicing law for over 32 years. Besides being licensed to practice law in Texas, Allison is also licensed to practice law in Hawaii, Florida and Oregon. She is a member of the College of the State Bar of Texas, Houston Bar Association, Past Board of Directors of the Houston Bar Association-Family Law Section, Gulf Coast Family Law Specialist Association, Association of Women Attorneys, Texas Academy of Family Law, Greater Heights Area Chamber of Commerce and the Houston Heights Association. Allison’s outside activities include yoga, bicycling, Alumni of South Texas College of Law, Red Cross Youth Service Chairman, Neartown Youth Soccer Association, Past member of the Contemporary Arts Museum and the Houston Ballet Guild. Allison Jones is skilled in handling complex legal issues, including custody and property cases. She is known for her aggressive representation of her clients in Court, and her equal dedication to crafting creative amicable solutions, when practical, to avoid the unnecessary cost of litigation. She works closely with her clients with the clear understanding and knowledge that each case presents unique challenges. She is very well versed in interstate divorce cases and custody disputes and mediations. 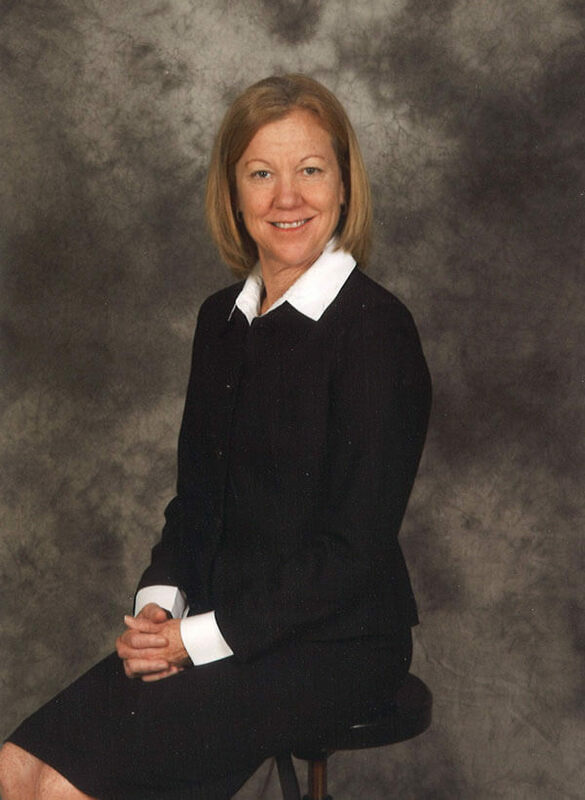 She is a devoted advocate for her clients and understands the emotions and turmoil that accompanies family law cases. Allison is able to walk her clients through not only the intricate legalities of the process but also the emotional aspects of the cases that she represents.